Malaysia is a country in the middle of the equator and is located in Southeast Asia. The country is close to Thailand, Singapore, Indonesia, Brunei, and also the Philippines. The tourism in the country is one of the sources of income that donates millions of ringgit a year to national income. Like other countries, Malaysia has high mountain ranges and is very popular among the people in the country and is very popular among tourists from abroad. 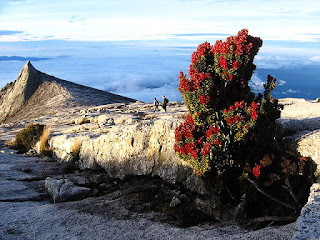 Well, without wasting time, this article gives you a description of what is the highest mountain in Malaysia. 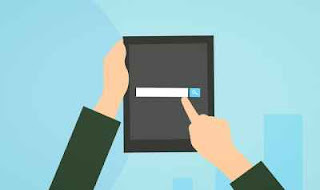 The author knows that reading this article is probably a reader who is outside the country or a local reader who wants to find the mountains in the country as knowledge only or you plan to climb the highest mountains in the country. Where is this mountain located? 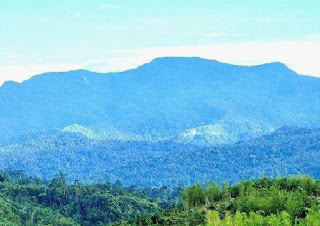 The mountain is in the state of Sabah and its location is in the Ranau area. Do you know? This Mountain is the pride of the people here and also the sacred mountain. Every year, there are many tourists coming here and not only local tourists but tourists from around the world. The presence of so many tourists who come to climb the mountain is not only because of its magnificent scenery but the mountain is also the highest mountain in Malaysia. This mountain is close to Tambunan Sabah. For those who are interested in jungle trekking, it is the second alternative after Mount Kinabalu. 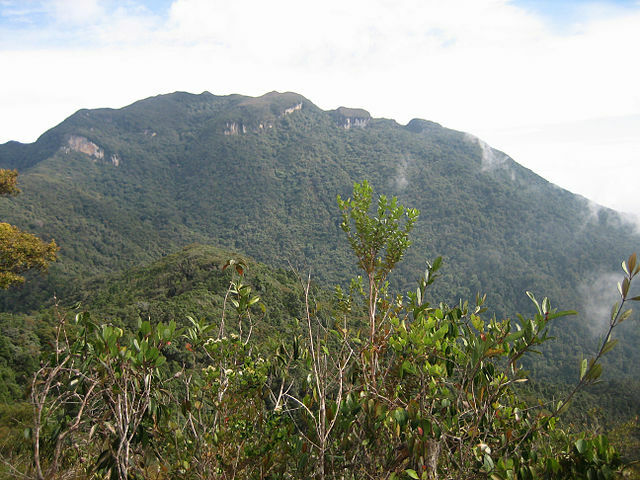 The third highest mountain in Malaysia is still on the island of Borneo, its location in Limbang Sarawak. What this writer knows, this mountain is a sacred mountain for people living nearby. Climbers are not allowed to bring alcohol and smoking are prohibited. However, the extent to which the truth has not been confirmed since the writer has yet to set foot to this mountain peak. The fourth highest mountain in Malaysia is Mount Mulu. 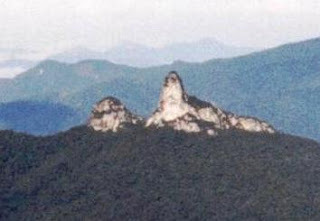 The mountain's location is in the Miri area of Sarawak. This mountain has many rocky caves and this is certainly one of the most exciting experiences for anyone who climbs this mountain. 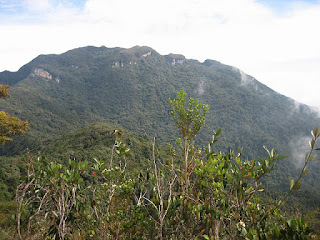 The location of Mount Tahan is in Pahang and this mountain is also the highest mountain in Peninsular Malaysia. This mountain is very popular among local tourists because the route or trek to the top of the mountain is very challenging. If you intend to climb this mountain, be sure to prepare your physical and mentally first. 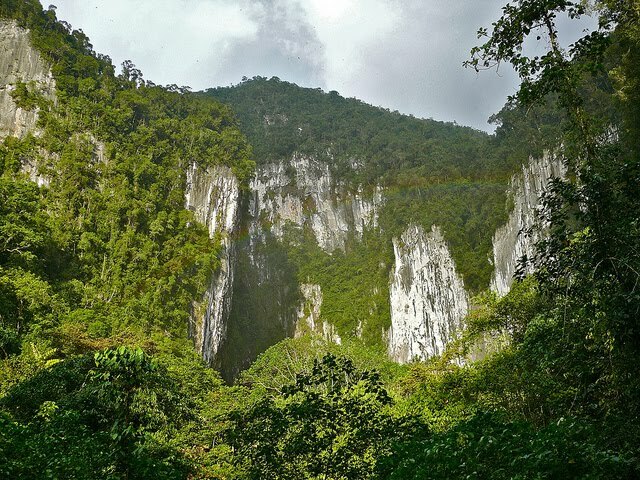 You already know the five highest mountains in Malaysia, if you intend to climb these mountains, it would be great if you climbed with friends who were interested in the same thing. Nevertheless, the author advises you once again, preparing physical and mental before climbing. If you are a tourist from abroad and have a desire to climb the mountains in this country, the writer welcomes you! Actually, there are so many high mountains in the country but the writer only writes five of the highest mountains.